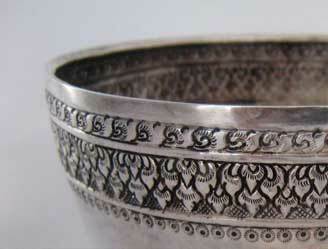 Where can I sell my Antique Silver? 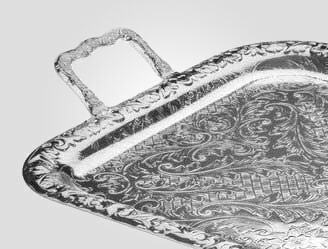 With over 25 years of experience in broking Antique and Estate Silver in Florida, California, Massachusetts, Texas, New York and all over the USA. 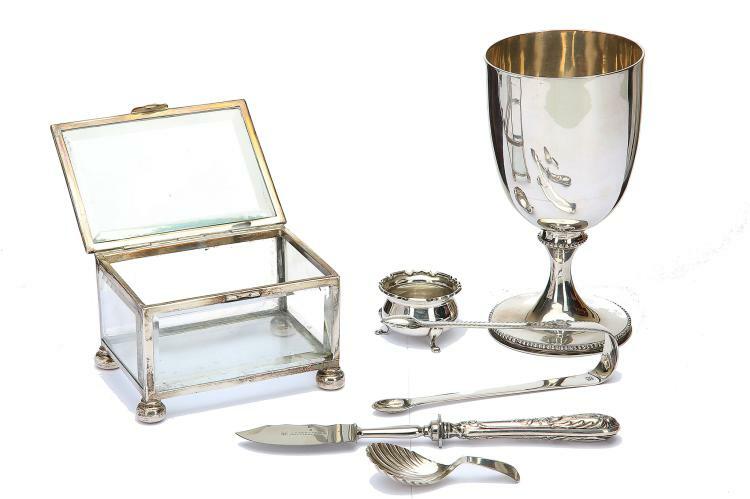 Broking Antique Silver In Any Condition The internet makes things easier, but true antique collectors and brokers know the value of dealing with real people. 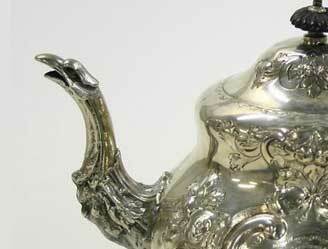 We’re standing by to provide you with a fair offer on your antique silver item or collections, call or email us with your photo’s please. items. 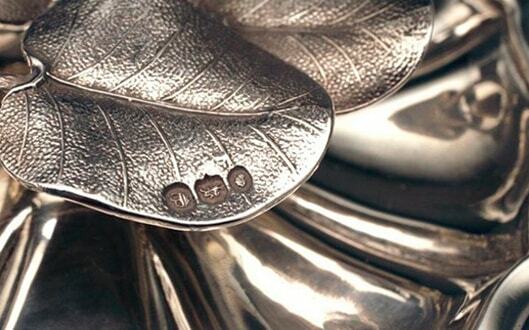 The kind of craftsmanship that goes into them is unparalleled by any other and makes them much sought after. 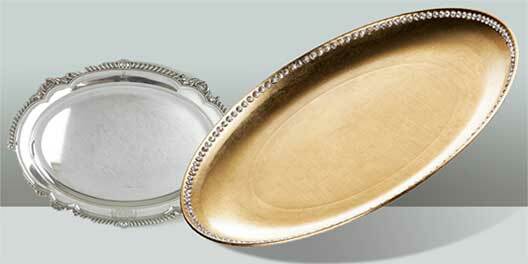 sets, silver bowls and antique silver trays etc and get cash that is reflective of the item’s true value. them, instead of using the silver for other purposes. You can be sure of getting your money’s worth by selling to us than any other resource. 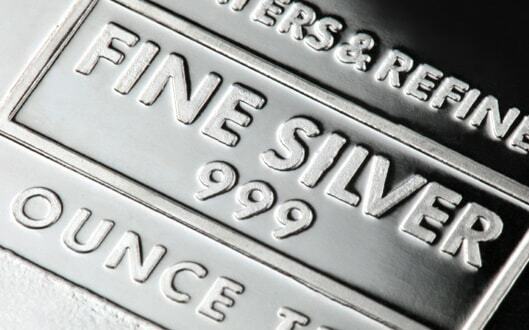 find pieces at the best prices and only authentic and genuine Sterling Silver is offered. 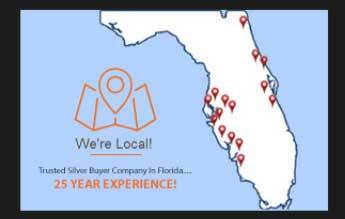 Antique Silver Buyers Near You! 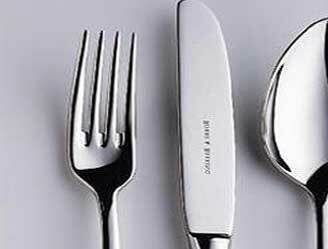 How to check purity of silver? 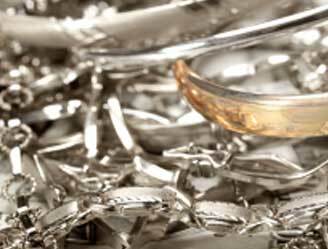 Sterling Silver and Silver Plated. 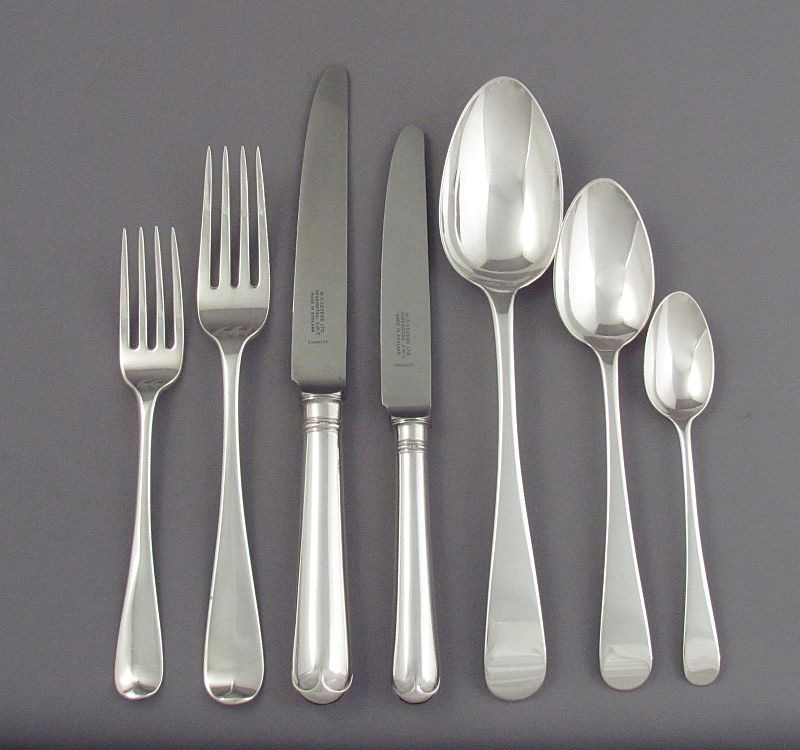 between Estate and Vintage Silver?” Click here to find out! 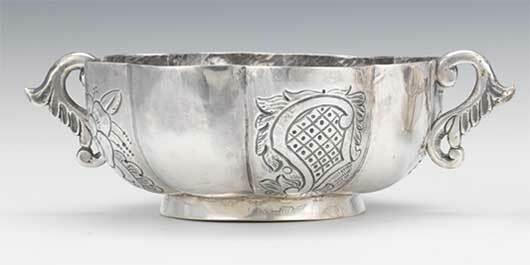 Is Antique Silver A Good Acquisition? 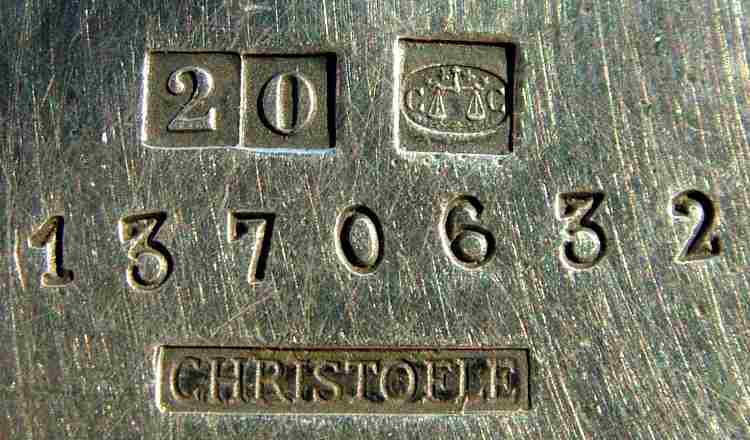 How to Spot the Most Valuable Christofle Silver Marks?